To attract and retain the best people, Ontario’s nonprofit sector must position itself as a “sector of choice” for good careers as well as good volunteer opportunities. But right now there is a fragmented and reactive approach to workforce development. 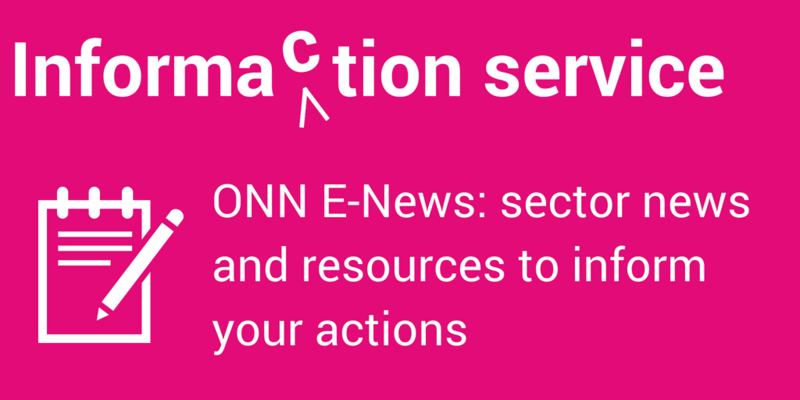 Ontario’s nonprofit sector would be strengthened by better coordinated labour force planning. How can nonprofits and subsectors (such as child care and the arts), as well as the sector as a whole, work to address critical issues affecting our sector’s labour force, such as leadership and skills development, diversity and inclusion, the need for decent work and meaningful volunteer opportunities, and succession planning? The nonprofit sector has a labour force that is growing, diverse, resilient, inclusive, and well supported through fair salaries, benefits, and pensions; good working conditions; and relevant developmental opportunities and mentorship. 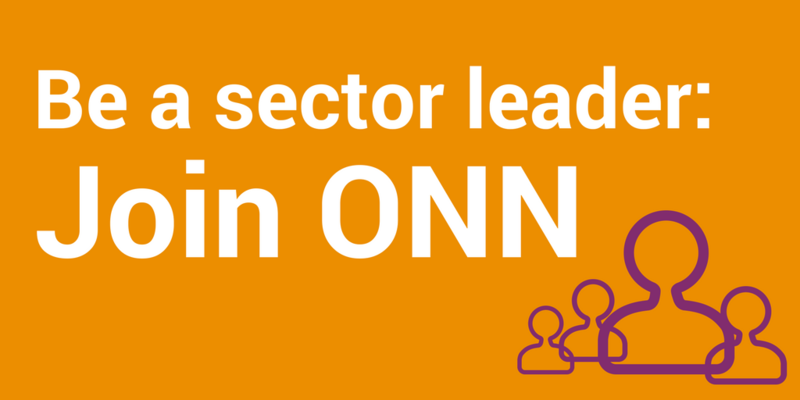 Our sector’s leaders work together to continually anticipate and plan for nonprofit labour force needs. Our expanding volunteer base is well supported and plays an effective role in helping nonprofits meet their missions. We’re advocating for the Ontario Government to promote the inclusion of research and policy focused on volunteering, volunteer management, and the economic contribution of Ontario’s volunteers in labour force initiatives for the sector. We’re working with the Ontario nonprofit sector to promote our Shaping the Future report and videos on a labour force strategy for the sector, and our Leading our Future report on emerging leadership competencies in the nonprofit sector to encourage nonprofits to take up this work and create links between labour force development efforts across the sector.